No prayer request is too big or too small. Some people call when they’ve lost a loved one; others call when they’ve misplaced their keys! Even if you are not sure what to pray for, our prayer team will pray with you about your situation. 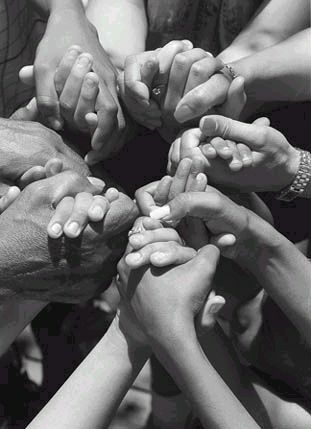 Unity ministries are founded on prayer. Let us pray with you. Complete the prayer request box below. If you would like to be contacted, please include your phone number and/ or email on the request form. If you would like to receive a personal response from Unity of Salt Lake, please complete the necessary information below. We never share your personal information. Your information is confidential.